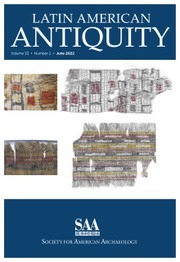 "This wide-ranging collection of articles written by prominent historians, archaeologists, and anthropologists provides a highly accessible, stimulating and valuable corrective to simplistic popular accounts on why certain societies have failed, while others succeeded. 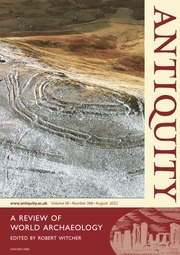 A dozen case studies, covering societies as diverse as Norse Greenland, Rapa Nui, late imperial China, Classic to Post-Classic Maya, Iron Age Mesopotamia, and contemporary Rwanda and Haiti, critique the concept that societies have catastrophically collapsed due to decisions taken that were not sustainable and that led inexorably to over-population and environmental degradation. 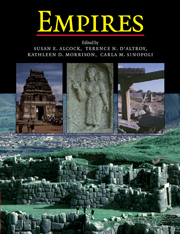 Rather, the societies covered here exhibited considerable resilience or the ability to adapt to new circumstances; many lasted for centuries, or, in other words, for far longer than other societies deemed successful by J. Diamond in his recent best-selling study Collapse: How Societies Choose to Fail or Succeed. 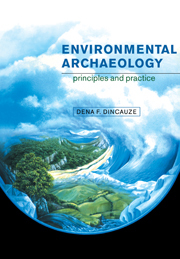 The authors argue persuasively for a richer consideration of the historical, political, cultural and, today, global contexts in which each society emerged and developed. Most importantly, they insist that societies are not wholes, making decisions that determine their collective fates, but rather are made up of separate factions or interest groups, with differential access to power and the ability to promote their own agendas. The more complex accounts of societal “collapse” presented here ultimately make it easier for us to discern what is truly unique and frightening about our current susceptibility to global environmental collapse." 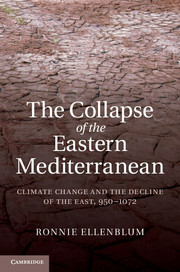 "This collection should be required reading for all enthusiasts of Jared Diamond’s Collapse. Pointing out that societal “collapse” is extremely rare, the editors argue that most human societies have shown remarkable resilience, even in the face of environmental challenges. 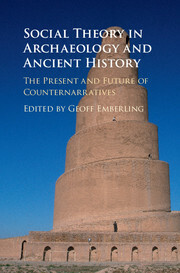 In clear, accessible language, the contributors to this volume – all experts in their fields – marshal the most recent research to show how Diamond read selectively, mischaracterized, or misunderstood the specific histories of Easter Island, Norse Greenland, the Puebloan Southwest, the Classic Maya, and modern Haiti and Rwanda, among others. 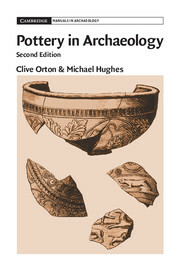 The organization of this volume echoes Diamond’s, closing with a remarkable essay by Errington and Gewertz on the necessity for anthropologically-informed understandings of both ourselves and others. The result is an alternative – and powerfully compelling – take on Diamond’s popular work and a striking example of what scholars can, and should, do in presenting their work to the public." "Once in a while, a book comes along that should be read by everyone interested in the really BIG questions of human history. HERE IT IS. 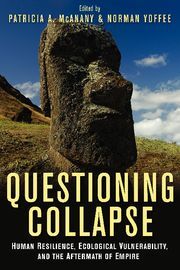 In the pages of Questioning Collapse, McAnany, Yoffee and a host of distinguished historians and archaeologists answer the question “How do societies collapse?” by changing the question. Societies don’t “fail,” at least not in the way that naïve popular writers have recently claimed. Ranging from ancient China and Mesopotamia to Chaco Canyon and Easter Island, the authors of this book drive nail upon nail into the coffin of simplistic, NON-HISTORICAL readings of global history. This book will stand for years as a benchmark from which we can ponder our shared past and forecast the world’s future." 13. Sustainable survival J. R. McNeill. 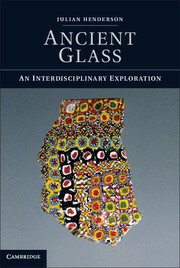 Patricia A. McAnany is Kenan Eminent Professor in the anthropology department at the University of North Carolina, Chapel Hill. 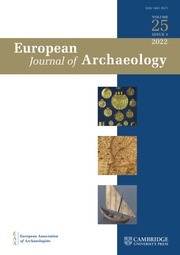 A member of the editorial board of the Journal of Anthropological Archaeology, she has received fellowships from the National Endowment for the Humanities, Dumbarton Oaks, and the Radcliffe Institute for Advanced Study at Harvard University. 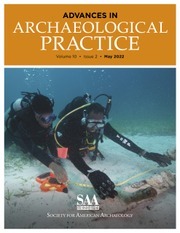 She is the principal investigator of the Xibun Archaeological Research Project in Belize (www.bu.edu/tricia) and of the Maya Area Cultural Heritage Initiative (www.machiproject.org) that works with descendent Maya communities. She has authored Living with the Ancestors: Kinship and Kingship in Ancient Maya Society, edited K'axob: Ritual, Work and Family in an Ancient Maya Village, and recently co-edited Dimensions of Ritual Economy. Norman Yoffee is a scholar of ancient Mesopotamia and social evolutionary and anthropological theory. He teaches in the Departments of Near Eastern Studies and Anthropology at the University of Michigan, Ann Arbor. 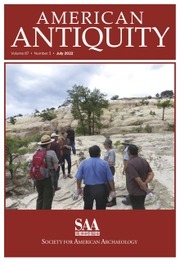 He is the author and editor of eleven books, including Myths of the Archaic State: Evolution of the Earliest Cities, States, and Civilizations, Excavating Asian History: Interdisciplinary Studies in History and Archaeology and Negotiating the Past in the Past: Identity, Memory, and Landscape in Archaeological Research, and the Cambridge World Archaeology series.